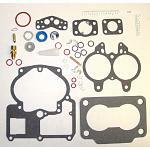 Tune up your Rochester 2 barrel, 2G carburetor with our USA made premium carburetor rebuild kits. 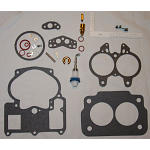 Our carburetor rebuild kits feature ethanol resistant components, premium gaskets and hi-flow needle and seats. 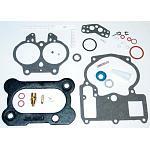 Enter your carburetor number below to find correct kit.